Also known by the nickname, ‘A.I” and ‘The Answer’, Allen Iverson has been rated by ESPN as ‘the fifth greatest NBA shooting guard of all time’. His life was one of struggle; raised by a single mother he faced poverty all through his childhood. In school, he excelled in sports, played basketball and football and won the Division AAA Virginia state championship in both. 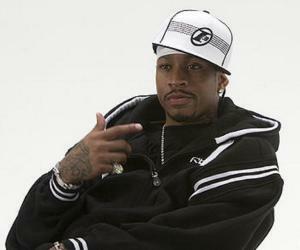 Encouraged by his mother to play basketball, Iverson won a scholarship to the Georgetown University, where he excelled in basketball and won numerous awards and anecdotes. After attaining success at university level, he was selected by the Philadelphia 76ers for the NBA draft. He played for the Philadelphia 76ers for a decade, after which he played for the Denver Nuggets, Detroit Pistons and Beşiktaş. He also represented the United States of America in the Summer Olympics and the World University Games. Despite earning tremendous fame and recognition, Iverson did not let any of it get into his head and is known among his friends and colleagues as an incredibly humble person, devoted to family. He was caught into controversy after got involved in a fight at the Circle Lanes bowling alley in Hampton, Virginia, after which he was arrested. Allen Ezail Iverson was born to Ann Iverson, a single 15 year old mother at the time of his birth. His father Allen Broughton had abandoned his mother. He went to the Bethel High School, Hampton, Virginia, United States. He played for the football team and the basketball team and in his junior year, he led both teams in the Virginia state championships. As he served a sentence in a correctional facility for the bowling riots case in 1993, he finished his high school education at Richard Milburn High School, a school for at-risk students. In Richard Milburn High School, he was noticed by Georgetown University Coach John Thompson, who recognised the talent in him and offered him a full time scholarship to the Georgetown Hoyas basketball team. During his period in Georgetown University, he excelled in basketball and received many prestigious titles like the Big East Defensive Player of the Year award and the Big East Rookie of the Year. In 1995, as a member of the USA World University Games, he led the U.S.A team to a 141-81 victory over the host country, Japan. The team won the gold medal for that year. In 1996, after he had played two seasons for Georgetown University, he was selected for the NBA draft by the Philadelphia 76ers, a basketball team based in Philadelphia, Pennsylvania. In the 1998-1999 season, he earned his first title score and averaged 26.8 points, which led the league. This gave him a chance to partake in his first All NBA team and play in the playoffs. Before the 1999-2000 season, he signed a six year contract extension for a sum of $70 million. The Philadelphia 76ers qualified for the playoffs, in which he averaged 26.2 points, 4.8 assists, 4 rebounds and 1.3 steals per game. In the 2000 off-season, he had many disagreements with the coach, Larry Brown and the team attempted to trade him to Detroit Pistons. However, player Matt Geiger did not forfeit the $5 million trade kicker. In the 2000-01 season, he steered his team to victories in ten games, averaged a score of 31.1, earning his second NBA scoring title. In the playoffs the Philadelphia 76ers defeated Indiana Pacers in the first round and reached the finals. The 2001-2002 season turned out to be a disappointing one for the Philadelphia 76ers as they managed to scrape their way into the playoffs only to lose to the Boston Celtics in the first round. In the 2002-2003 season he averaged 27.6 per game, with Philadelphia 76ers defeating New Orleans Hornets in the first round of the playoffs. The team later lost to the Detroit Pistons in the second round. In 2003, he represented Team USA in the FIBA Americas Olympic Qualifying Tournament, held in Puerto Rico that year. The team scored 10-0 and received the gold medal. In 2003 coach Larry Brown resigned from his position and Randy Ayers took over as the coach of the Philadelphia 76ers. Ayer failed to connect with his players and was eventually fired. In the later part of the 2003-04 NBA season, he faced many difficulties with the disciplinarian interim head coach, Chris Ford. He was once suspended for not attending practice sessions and 34 games. In 2004, he led the roster for the US Olympic Team along with Tim Duncan and Stephon Marbury. The team competed in the 2004 Athens Olympics and won the bronze medal. In the 2004-05 season, the Philadelphia 76ers came back to form under the guidance of new coach, Jim O'Brien and additions, Andre Iguodala, and All-Star forward Chris Webber. 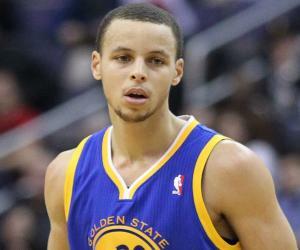 In the 2004-05 season, he earned his fourth NBA scoring title with 31 points and averaged 8 assists. The team lost in the first round to the Detroit Pistons, coached by Larry Brown. After one season, coach Jim O'Brien was fired due to many disagreements with the players. Maurice Cheeks was appointed as the new coach, a move that Iverson welcomed. 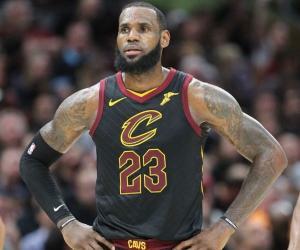 In the 2005-2006 season, he scored 33.0 points per game, averaging his career’s new high but team missed the playoffs, which was a second miss in three years. In the 2006-2007 season, he began with a disappointing start and it was alleged that he demanded a trade. He was not allowed to play any more games that season. On December 19, 2006, he was sent to the Denver Nuggets. In his first game with the team, he scored 22 points and 10 assists. The Nuggets lost that game to the Sacramento Kings. On November 3, 2008, the Denver Nuggets traded him to the Detroit Pistons and following this he switched from a number three jersey to a number one jersey for his new team. 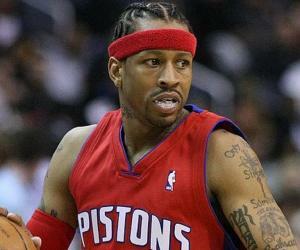 On April 3, 2009, the Detroit Pistons President of Basketball Operations, Joe Dumars announced that Iverson would not play for the rest of the 2008-2009 season. On September 10, 2009 he signed a contract with the Memphis Grizzlies team for one year. He was not happy to be a bench player with the team and quit in November that year. 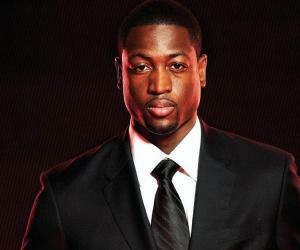 In 2009, he returned to play for the Philadelphia 76ers and was welcomed into the team. However, the following year he left the team stating health issues of his daughter as the main reason. It was later announced that he would not return to the team. In October 2010, he signed a contract with the Turkish Basketball League, Besiktas and he wore jersey number four. In November that year he played his debut match for the team, scoring 15 points. In 1997, he won the NBA Rookie of the Year Award. 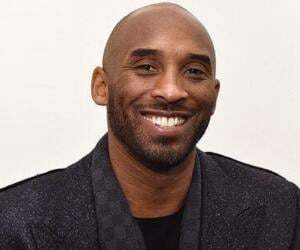 In 2001, he was honoured as NBA’s Most Valuable Player. 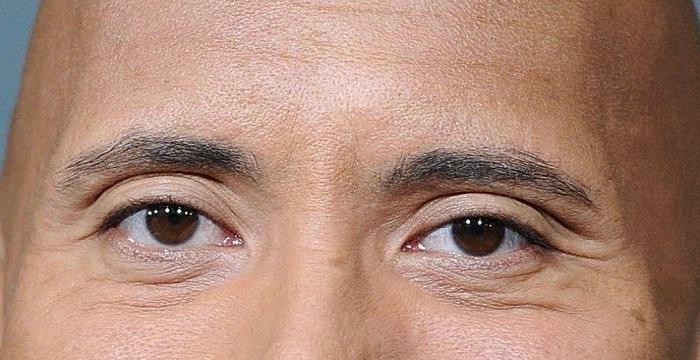 In 1993, he became involved in a fight at the Circle Lanes bowling alley in Hampton, Virginia. It was alleged that he struck a woman in the head with a chair. He was arrested and spent four months at Newport News City Farm, a correctional facility in Newport News, Virginia. In 1995, the Virginia Court of Appeals and Virginia Governor Douglas Wilder granted clemency and overturned the conviction as there was insufficient evidence. On August 3, 2001, he married his childhood sweetheart, Tawanna Turner. The couple had 4 children. They divorced in January 2013. In 2010, the bowling riot of 1993 and the subsequent trial was made into a documentary film titled, ‘No Crossover: The Trial of Allen Iverson’, directed by Steve James. The documentary also featured actual footage of the 1993 riots he was involved in. This basketball player was once fined a sum of $25,000 for criticizing referee, Steve Javie during a match with his former team, the Philadelphia 76ers.